Two worlds. One queen determined to rule both. And one teen girl who stands in her way. Zanzibar MacKenzie knows she’s a freak. She has EHS – electrical hypersensitivity – which leaves her trying to live a Stone Age life in the twenty-first century: no internet, no phone, no point really. On her seventeenth birthday she discovers the truth: she can’t stand electricity because she’s half-fae, and her mixed-blood makes her the only person on Earth able to control the gates that link the fae and human worlds. 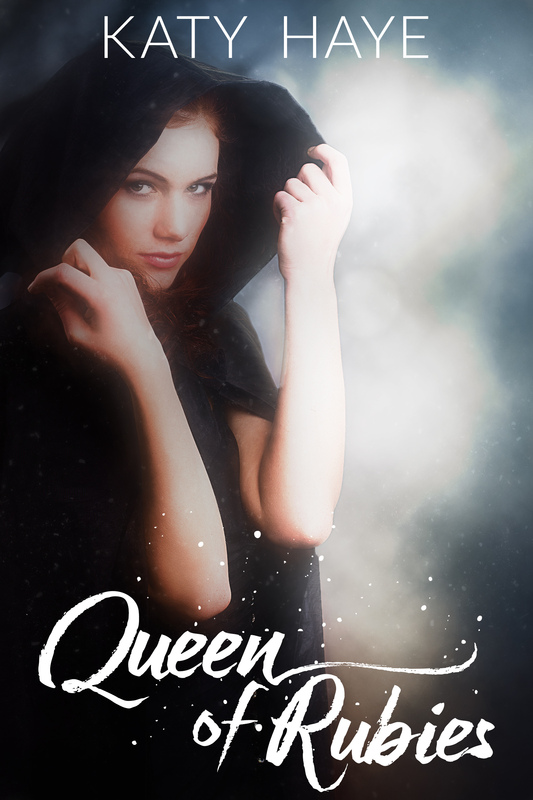 With the help of Thanriel, an angel charged with keeping the worlds in balance, and Cal, an exiled fae, Zan – the girl who can’t flip a light switch – must now learn to control the elemental powers she never knew she had in order to defeat a queen bent on destruction. “The Last Gatekeeper is out of this world!” – The Avid Reader. “I absolutely loved Zan” – Living In The Pages. “…kept me reading till 2am.” – Amazon Reviewer. “[this book] will keep you on the edge of your seat” – AJ Book Review Club. “I was completely blown away!” – Amazon Reviewer. “For lovers of YA fantasy, this books ticks all the boxes…” – Between the Lines. His dark hair fell in spiky disarray into eyes so dark they looked black. His skin was pale, almost luminous. He looked like he should be in a poster on my friend Em’s wall, not standing in my doorway. His hair glinted in the rising moonlight, the colour of lacquered mahogany, dark against his pale skin. I breathed in. He smelled like he’d been outside all day. He smelled like the air during a rainstorm. My pulse picked up.